Since the medicines are dependent on strains, consumption methods and percentages of THC and CBD, it’s often a challenge for doctors to find the right dosage. 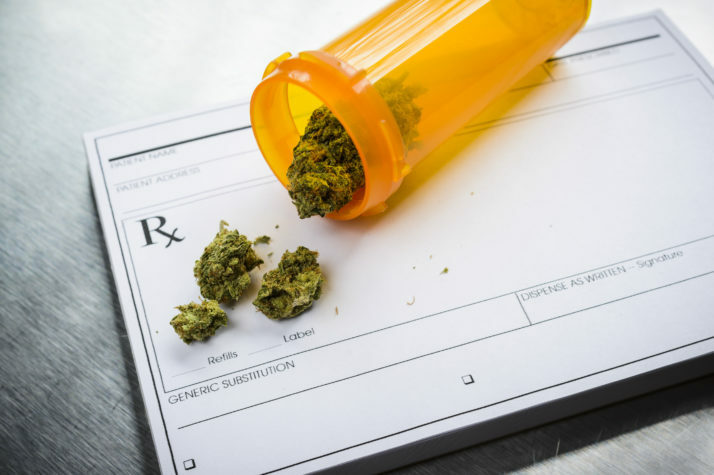 Compared to other medications, prescribing cannabis-based medicines is no easy task. Since the medicines are dependent on strains, consumption methods and percentages of THC and CBD, it’s often a challenge for doctors to find the right dosage. Even though smoking dried cannabis with the help of bongs, pipes, and joints is a popular consumption method, patients should opt for methods that limit the inhalation of harmful carcinogens and instead try vaporizers, edibles, and tinctures. Vaporizing cannabis, by heating it to the point of vaporization but not till the point of combustion, is widely considered the optimal consumption method for patients. Oils administered through a tincture under the patient’s tongue, also known as sublingual consumption, allow patients to best leverage the benefits of cannabis without risking impairment. However, a puff of dried flower or oil from a vaporizer could have varied effects. Multiple factors, such as the size of the chamber holding flower or the oil, the depth of an inhalation, the longer a patient holds in the inhalation, and the strength of the strain, complicate the process of accurately dosing cannabis. Regardless of whether a patient is vaporizing or consuming cannabis sublingually, the widely accepted and recommended approach is to ‘start low and go slow’. Known as microdosing, patients are encouraged to consume a small dose, wait for 15 minutes, and then consume again until the desired results are achieved. For many medicines, a higher dose could mean greater benefits; however, cannabis doesn’t share this trait. Patients can continue to medicate past the desired therapeutic effects and end up being impaired. Through microdosing, patients can find the sweet spot, which varies from person to person. By avoiding the inhalation of smoke, microdosing can be best done with THC or CBD-infused cannabis oils. The effects of sublingual consumption can often be felt within minutes; whereas, edibles can take up to an hour. thegoodphoto/ iStock / Getty Images Plusthegoodphoto/iStock/Getty Images PlusPatients consuming CBD oils or CBD-dominant strains may need to consume a bigger dose to achieve therapeutic benefits. With exact dosing guidelines not set in stone, patients are encouraged to begin consumption, preferably in an oral form, through tincture, at just 2.5 milligrams; less if a child is being medicated. In two-day intervals, patients should increase their dose by 1-2 milligrams until they find relief with the lowest amount of impairment possible. Patients who need to medicate throughout the day can follow the same approach but start with even lower doses of just a half a milligram. These lower doses often have greater value, whereas high doses could indicate misuse or impairment. Patients consuming CBD oils or CBD-dominant strains may need to consume a bigger dose to achieve therapeutic benefits. CBD is non-psychoactive and counteracts the effects of THC, with patients experiencing its benefits at 5-20mg per day. With exact dosing guidelines not set in stone, patients are encouraged to begin consumption, preferably in an oral form, through tincture, at just 2.5 milligrams. Doctors, who are willing but unsure on how to prescribe cannabis to their patients, should look at software tools like Sail that helps simplify the dosing process. 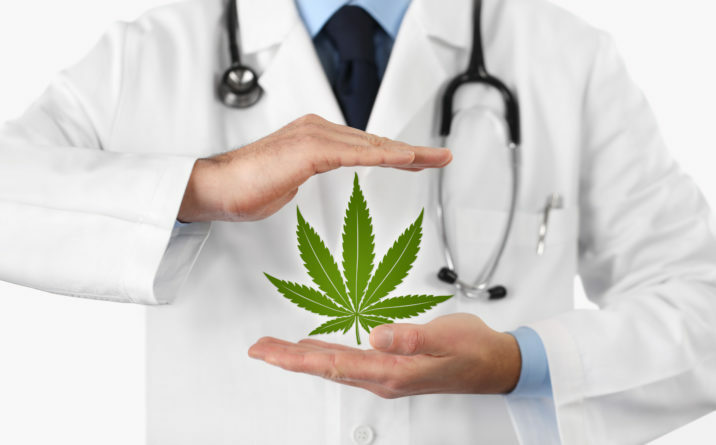 As research supporting the efficacy of cannabis continues to grow, it’ll be a good practice for doctors to be to remain informed and educated on how best to prescribe cannabis to their patients.